Purpose in this beautiful seasonal connection Mahjong game is to earn as many points as possible! Select your favorite Christmas theme and start playing! 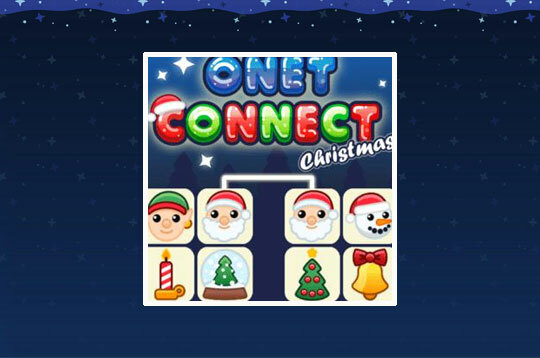 - Play Onet Connect Christmas Free and Enjoy!